We kinda already knew that right? 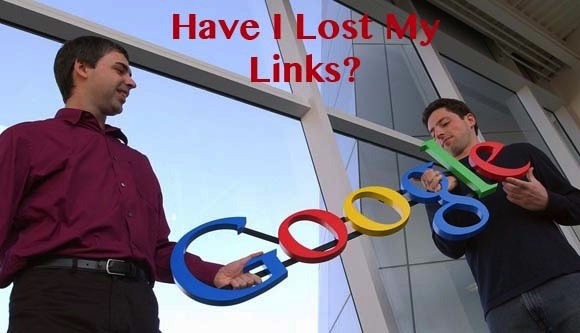 You need the best, highest quality links that relate to your website. This is what Todd Allen, “Marketer of the Year” (1851 Maple Hill Manor) recommends and it’s one reason Todd has 80% occupancy off-season! (90% occupancy in-season). Make sure you get all the LINKS you can – state and national, are important in keeping your web pages at the top of the SERPs. BTW i Love Inns gives you 5 links AND 1 more for every recipe you enter into the iLoveInns recipe section. According to a new announcement from the beginning of May 2016, Google will increase its ‘mobile friendly’ ranking signal”. They released this mobile-friendliness as a ranking factor back in April 2015, but the fallout didn’t amount to much. But now apparently, it’s really going to matter. Don’t let these tasks burden you, iLoveInns has a really simple solution. Call 949-499-8070 and we’ll review your website with you to see what’s needed.